This fishing village has based its economy on fishing for centuries. 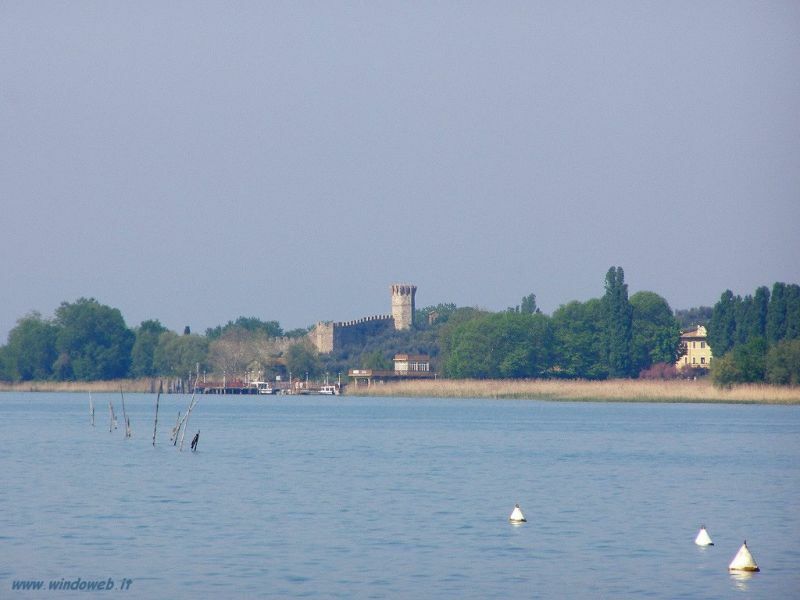 Those in search of a picturesque town and the Mediterrnean sunshine will especially enjoy San Feliciano. The area is filled with hotels and other accommodation. 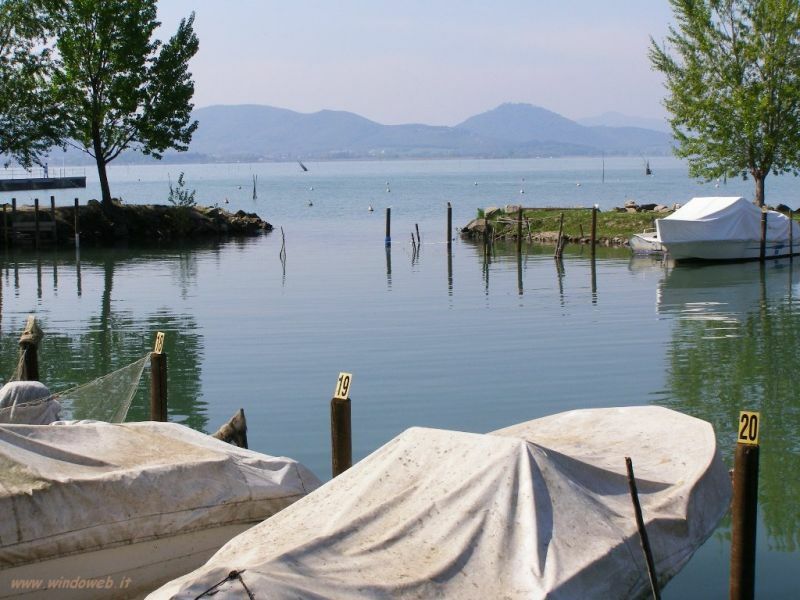 Another great attraction in San Feliciano is its Fishing Museum where you will learn all about the techniques used by fishermen from ancient times up until the present.